I have often said that people served by Imagine! are among the most creative and talented people I know. 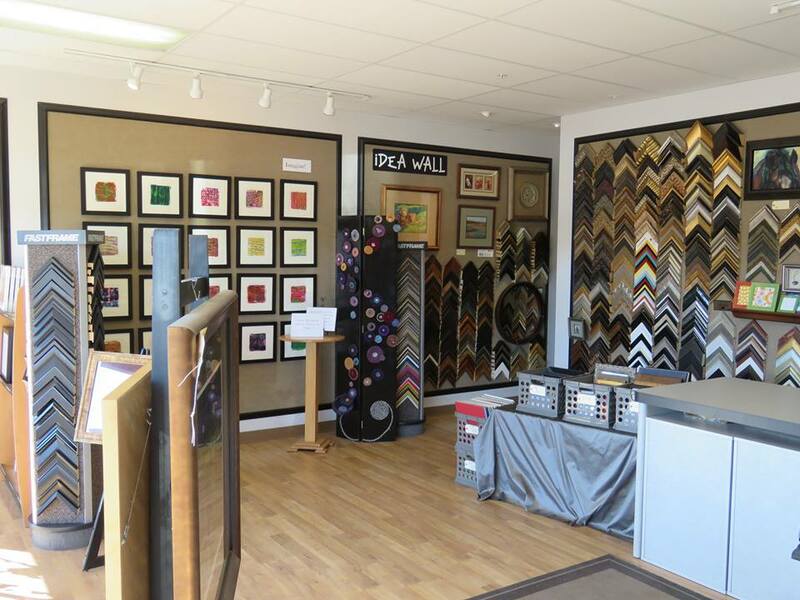 Below are a few opportunities for you to experience that talent and creativity first-hand. 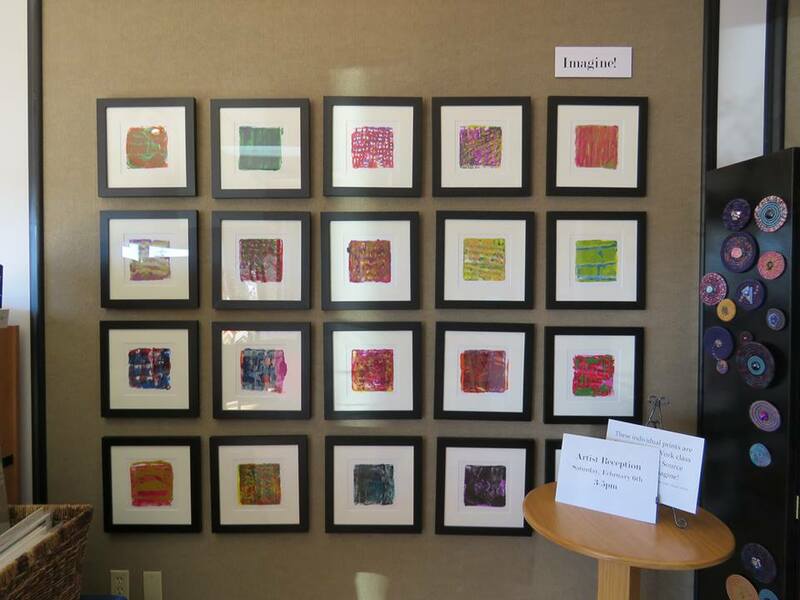 Throughout the month of February, artists participating in Imagine! 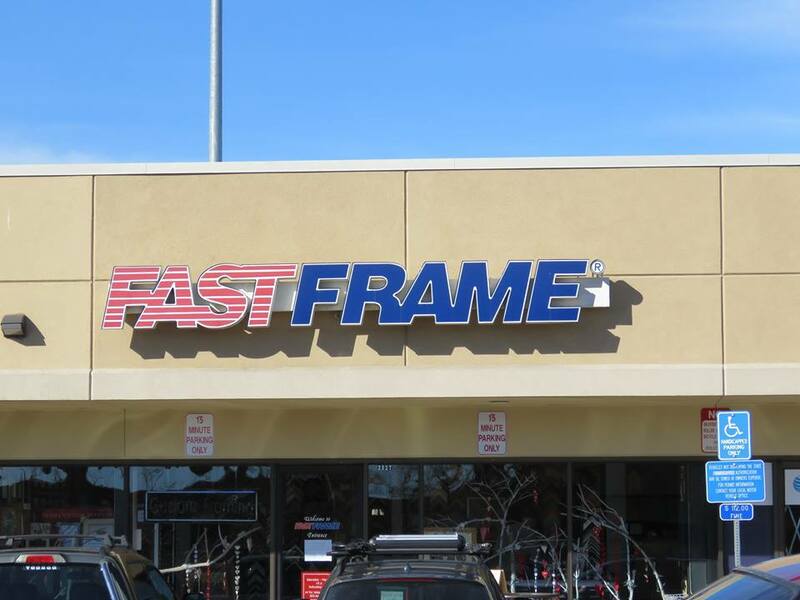 CORE/Labor Source art classes will have their original art work on display at Boulder's FastFrame, 2327 30th Street (at 30th & Pearl, in the Whole Foods shopping center close to Barnes & Noble). 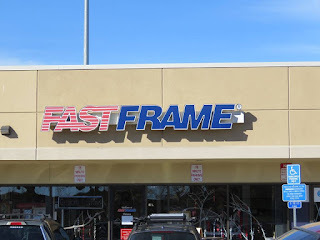 I encourage you to stop by FastFrame and share your appreciation with this terrific community partner. I’d also like to invite you to enjoy an evening of theater on Friday, February 19. Imagine!’s Out & About program is hosting a special performance of “THE SS-WIZARD,” an original play written by Out & About’s Centre Stage participants in collaboration with director Kristel Brown. What’s the play about? The SS-Wizard is a cruise ship docking in Kauai, Hawaii. Vacationers are ready for a week of relaxing in the sun, enjoying great food and drinks, and taking in all the beautiful scenery! 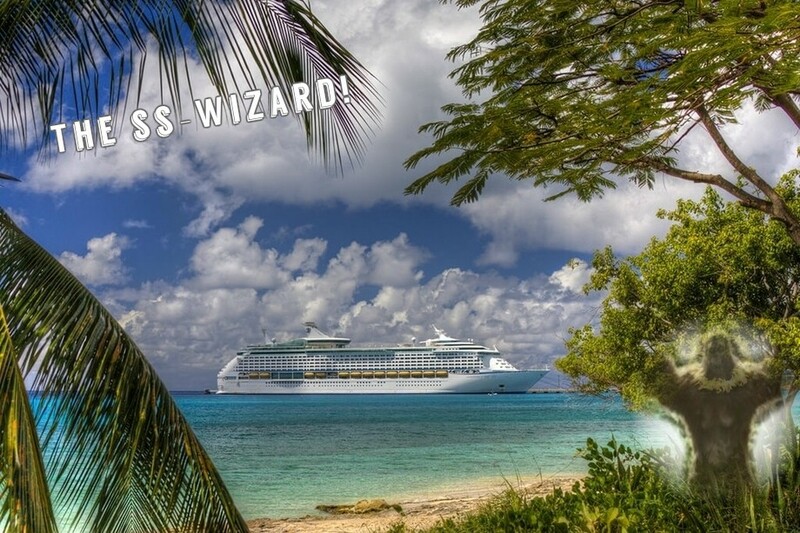 But, what happens when a tribe of Big Feet spot the cruise ship and get the idea to take it over? And last, but certainly not least, our good friends at Twisted Pine Brewing Company have brewed up another masterpiece. 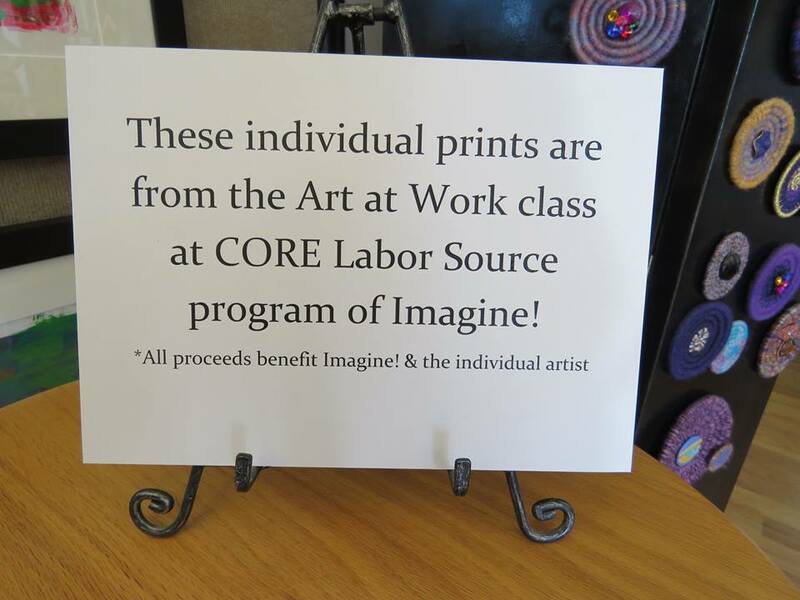 Come join Imagine!’s CORE/Labor Source program on February 25, 2016, from 4:00PM to 8:00PM at Twisted Pine for a “Party with a Purpose!” There will be artwork on display for sale, featuring Imagine! artists who work at Twisted Pine along with artwork from other Imagine! artists. 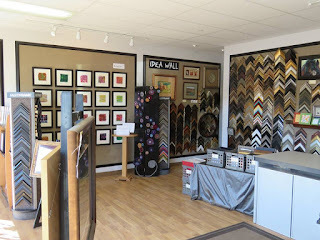 Proceeds from sales of the artwork will go to the artist. The event will also feature a small silent auction and a CORE/Labor Source artist who will be creating an original piece during the event (which will be a part of the silent auction as well). 10% of all food and beer sales from the entire day will be donated to Imagine!. 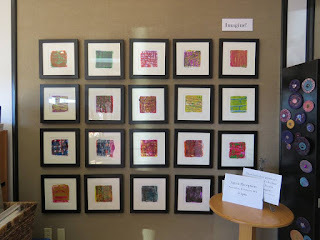 And if you can’t make it to the event, the art will be on display and for sale in the days before and after the event. Twisted Pine Brewing Company is located at 3201 Walnut St. in Boulder. Thank you Twisted Pine for your amazing support of Imagine! and the people we serve.